Lynx Heli Innovations propose a ultimate design of Tail Boom Support Bridge. 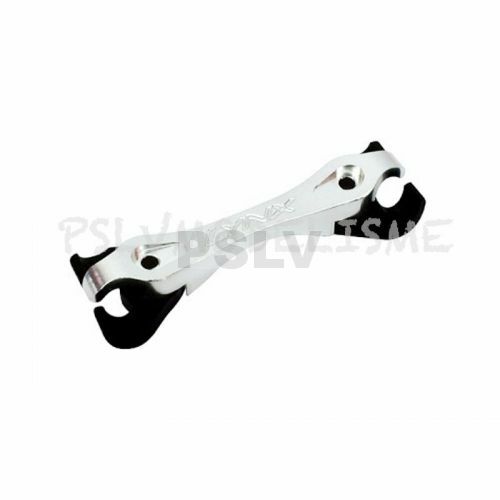 Our design is composed by Aluminum CNC Arch and POM pivoting hocks clamp for the easy and ultimate boom support lock. Our Bridge will consolidate the tail boom support assembly removing deflection and vibration.